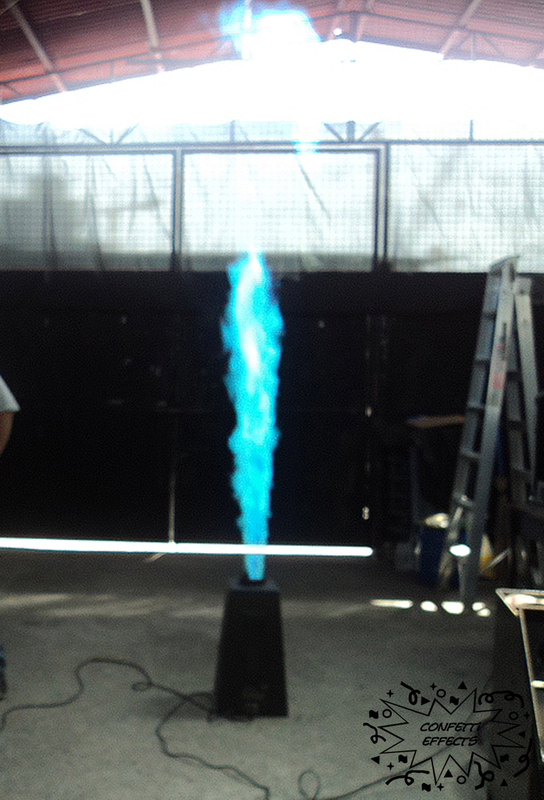 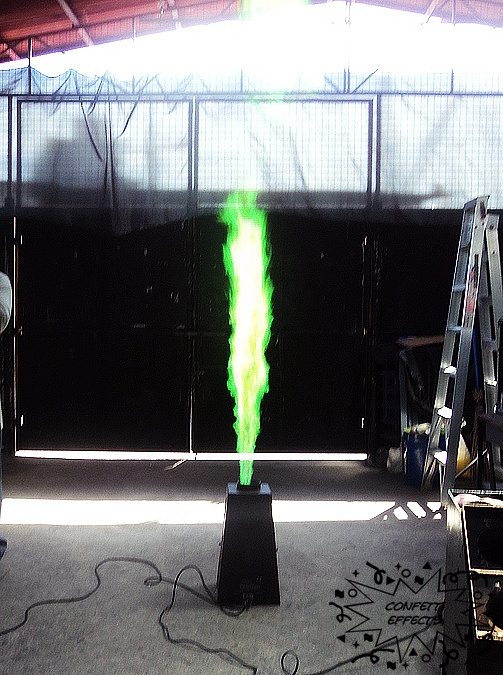 This Flame Machine can spray four different color flames simultaneously up to 4 meters high. 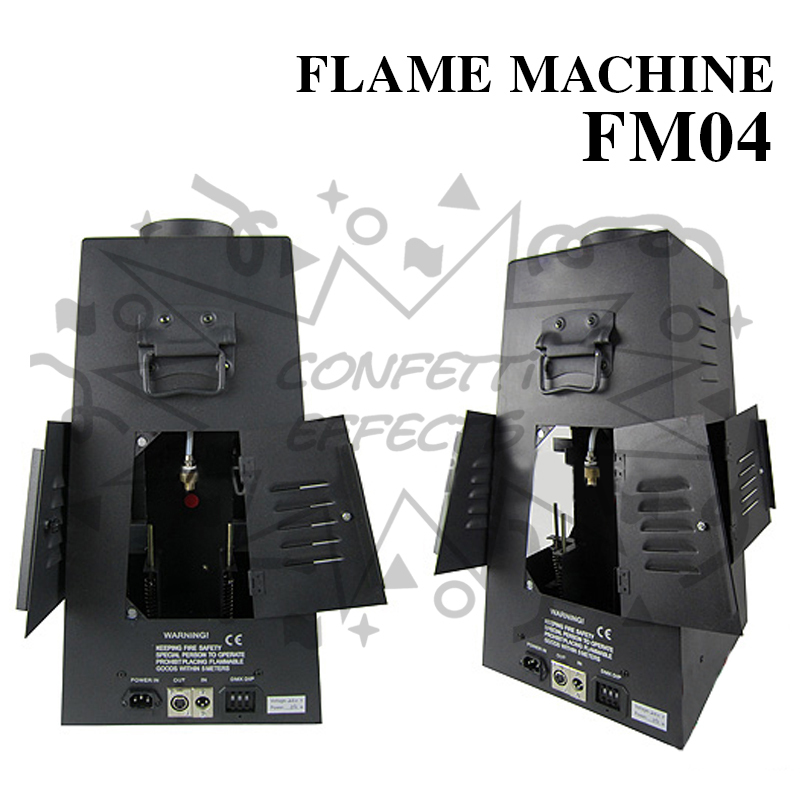 It has a built-in addressable DMX512 channel that fires each color flame on demand. 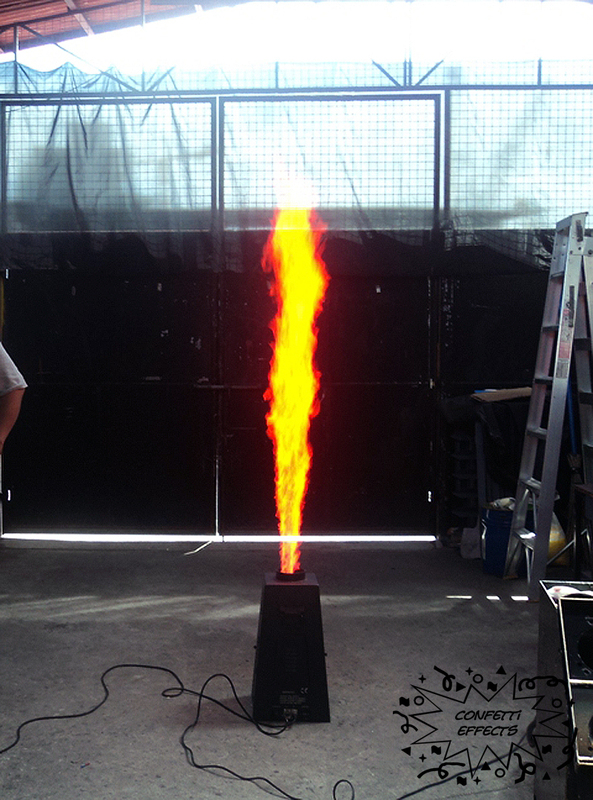 Flames can come in purple, green, red or natural yellow flame color.